A REAL DEAL_NEW LOWER LP! 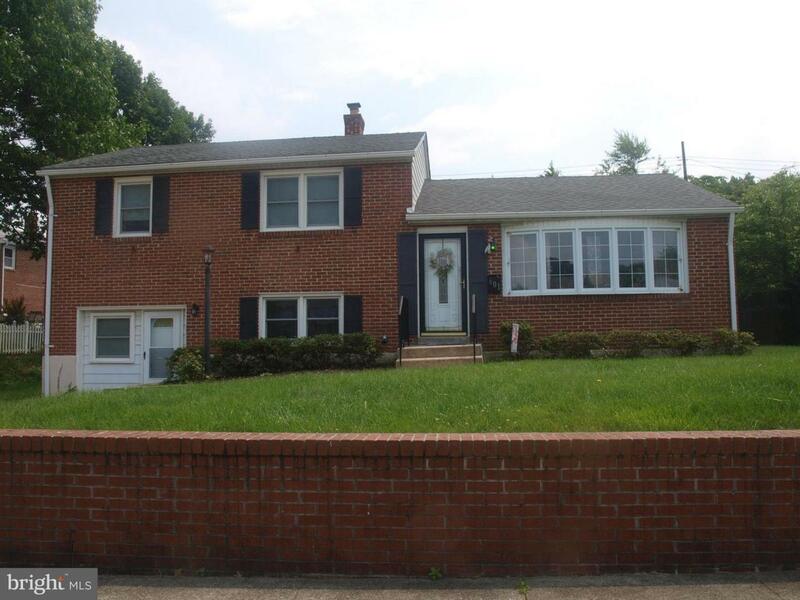 Lovely 4BR/2FB in quiet N/H near I-695 w/gorgeous Kitchen, S/S appliances & breakfast bar. Chic H/W floors enhance main & UL BRs. LL 4th BR & FR (or other living space) w/gas FP & sep. front entrance. Covered rear patio and spacious backyard - great for play & party. Ample driveway & O/S parking. Close to BWI, UMBC, shopping & more. Great bones/overall good condition.